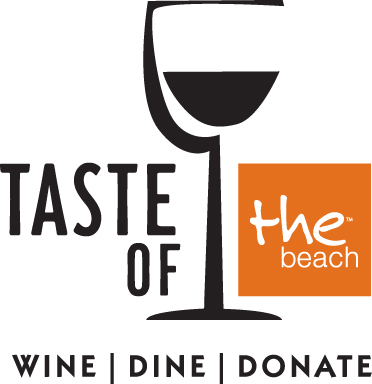 The Taste of The Beach After Dark will be held at Finz Beachside Grill and Pool Deck in the beautiful Sandestin Golf and Beach Resort, rated the #1 resort by Emerald Coast Magazine. Finz’s provides a beautiful and stunning setting for this new special event, with views of the sugar white sand and emerald green waters of the Gulf of Mexico. Guests can stroll poolside, beachside and inside with beautiful beachside views while enjoying an unprecedented combination of food, desserts, wine, signature cocktails and show beverage mixology. Delicious culinary items specially prepared by Sandestin’s expert culinary team will include: Seared Foie Gras with Bartlett Pear Marmalade, Lobster and Monk Fish Croquette, Charred Angus Steak with Butternut Squash Puree, Lump Crab, Ricotta Gnocchi with Preserved Lemon and Mustard Sauce, Cajun Low Country Seafood Jambalaya, Grilled Diver Scallop, Blue Corn Cake and tomato Relish, and Charcoal Grilled Bacon wrapped Shrimp and Wild Salmon Yakitori. In addition, an extraordinary dessert and coffee station will provide a sweet finale including a White Chocolate Fountain with Fresh Tropical Fruits, Caramel Brazed Apples, Strawberry and Lemon Cream filled Italian Meringue, and a Banana Beignets station.